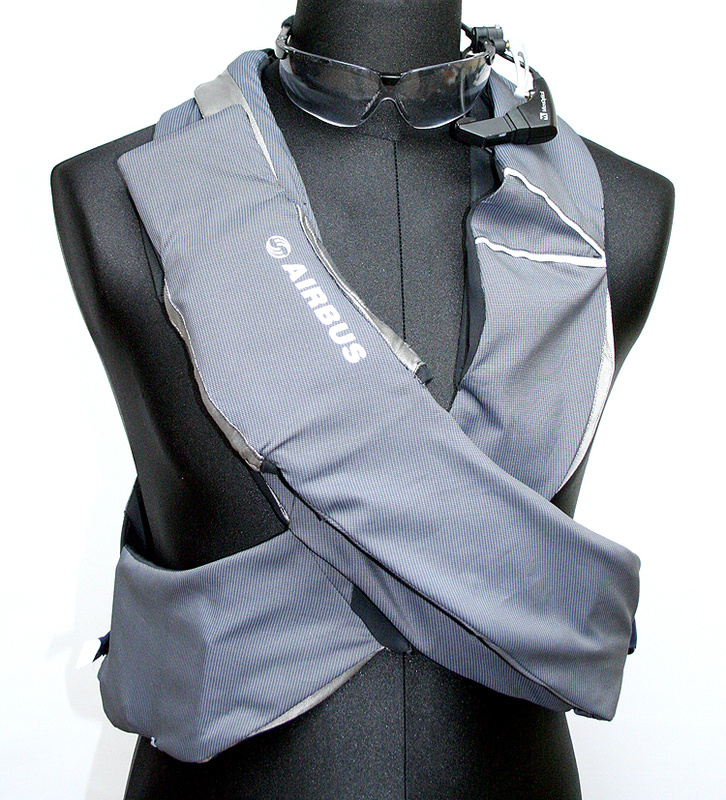 The AIRBUS jacket is a research project URBAN TOOL developed 2006 for the TZI, Center for Computing and Communication Technologie and the MRC, Mobile Research Centre of the University of Bremen, Germany in course of the European research project “wearIT@work”. 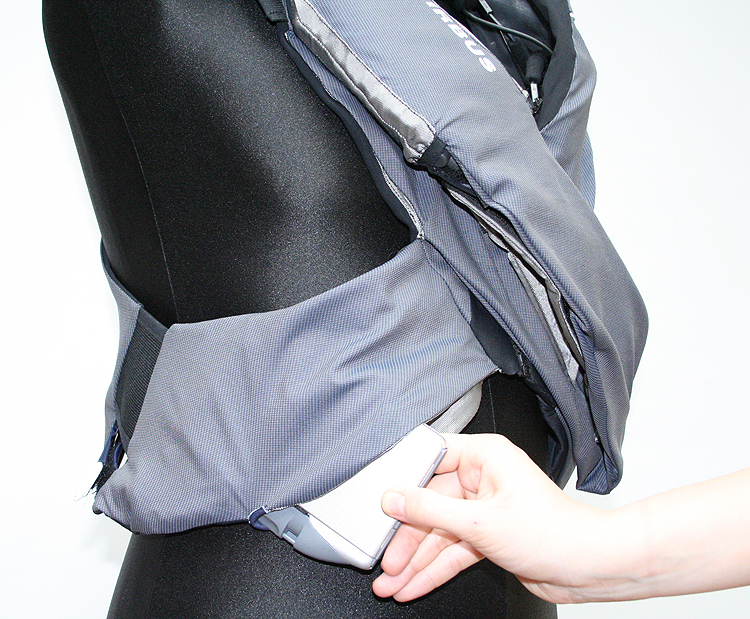 The jacket is a mobile portable assistance system for industrial maintenance work at AIRBUS 380. 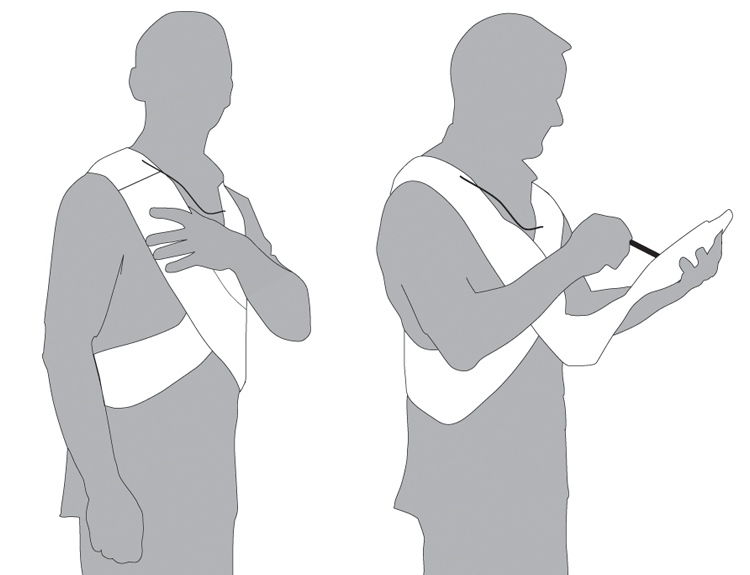  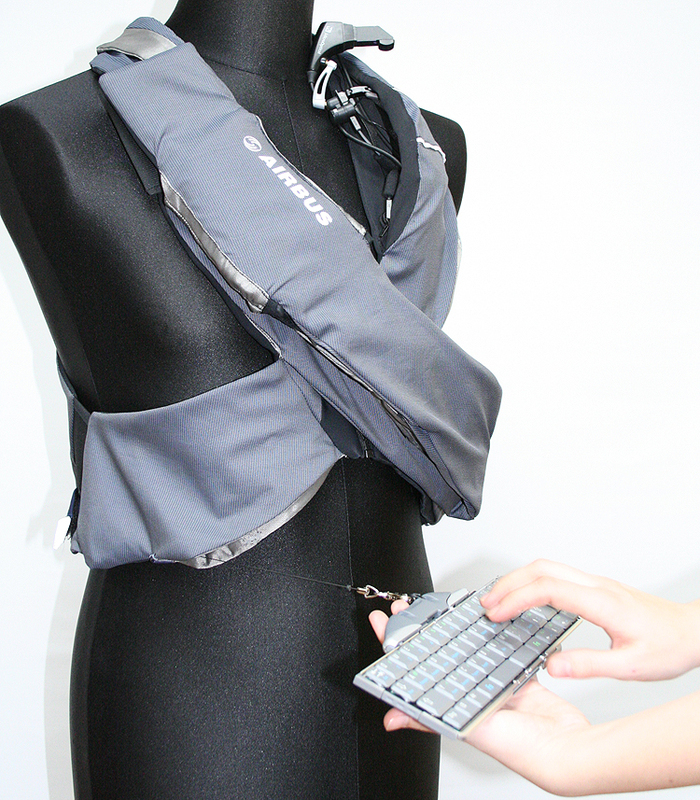 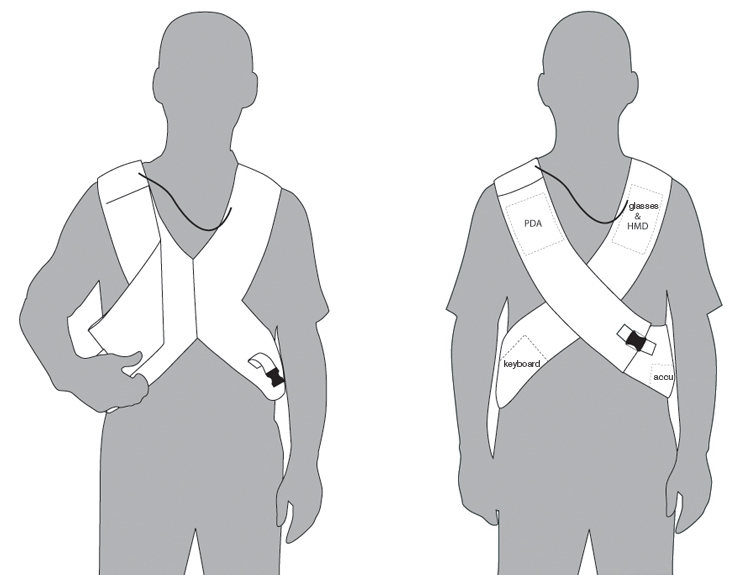 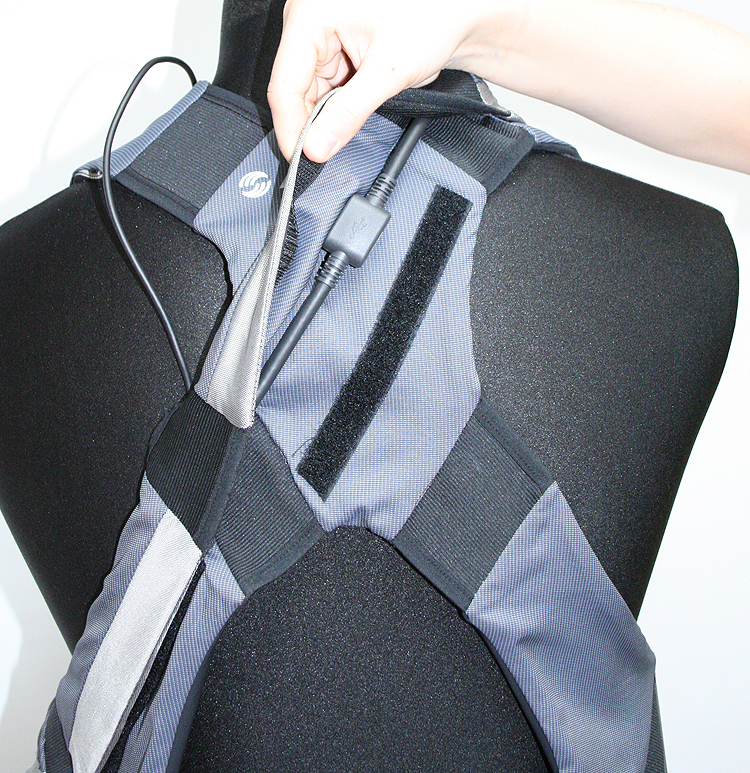 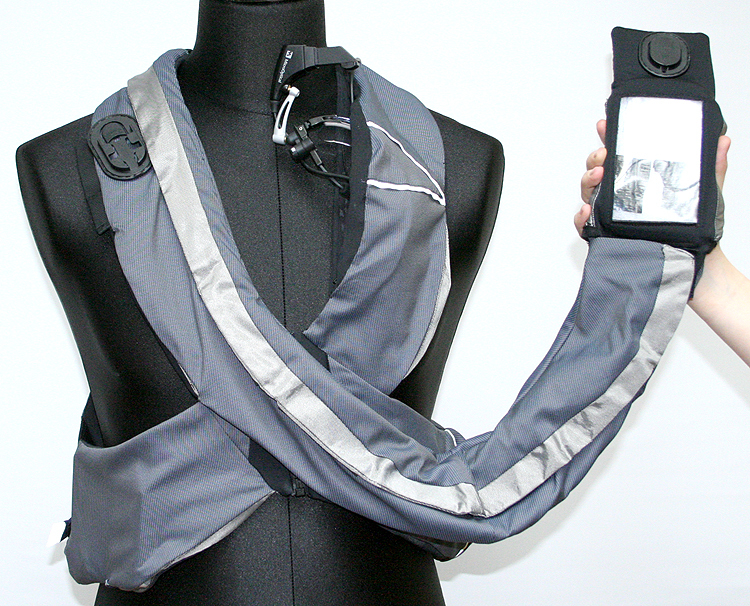 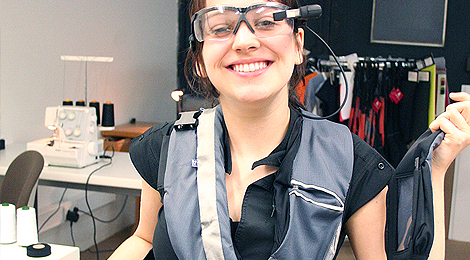  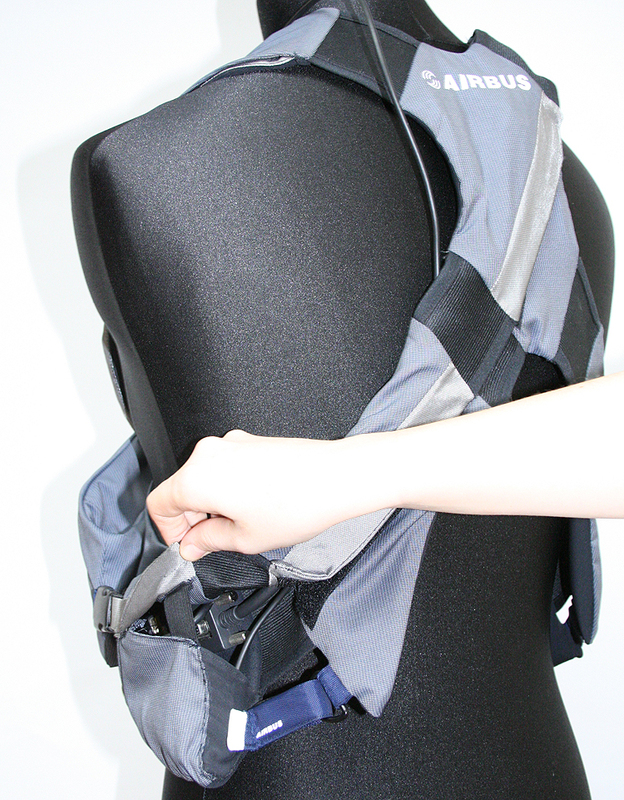 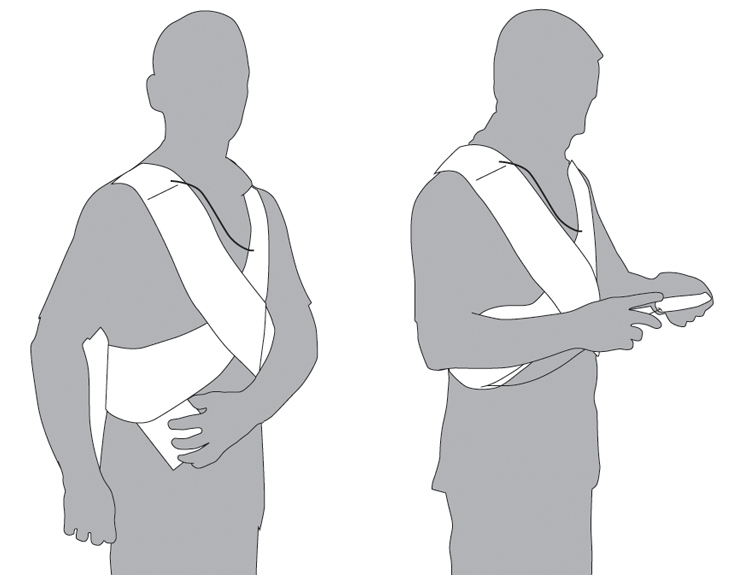 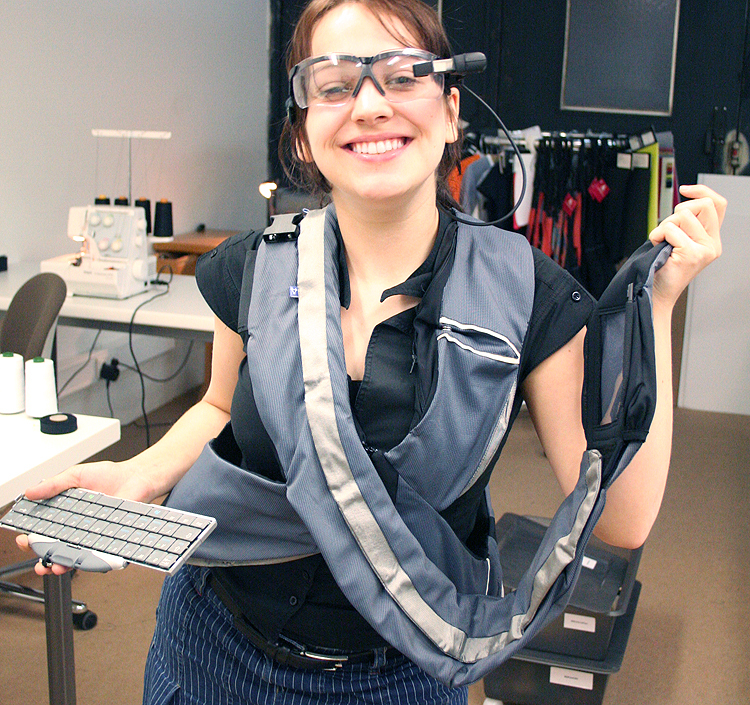 We developed the design and prototype of this tailor-made vest that integrates an entire computer unit with head-mounted display, power supply, Bluetooth keyboard and other technical interfaces.